Your kids will go crazy when they receive a letter from Santa on Christmas morning. 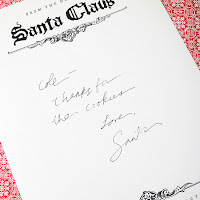 Each year my husband sits at the computer on Christmas eve and writes a personalized letter to our children from Santa. He personalizes it with events and stories that have taken place over the year in our home. The kids love to read their Santa letter each Christmas morning. 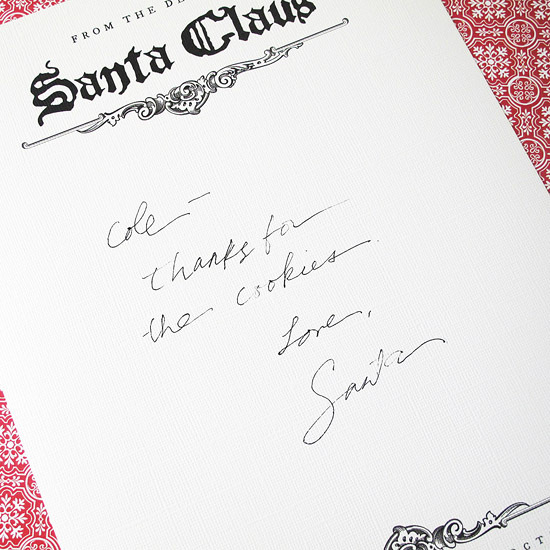 And this year we will be using this fun FREE from the desk of Santa stationary to compose their Santa letter on. Thanks to Design Editor you can download and print your own free From The Desk Of Santa Stationary - Click here to get your free stationary now.